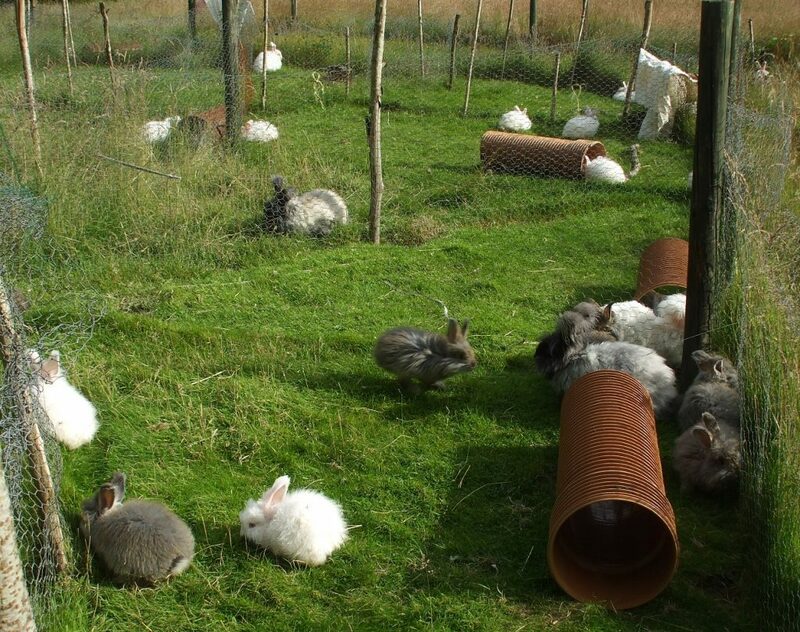 At Ethical Angora we believe there should be only one way to produce Angora yarns and that’s by keeping rabbits to the highest welfare standards possible, with respect for their natures and a little bit of love thrown in for good measure. We clip our German Angora rabbits every 3 months and spin some of the fibre by hand, the rest we send off to be blended with Blue Faced Leicester sheeps wool and machine spun. 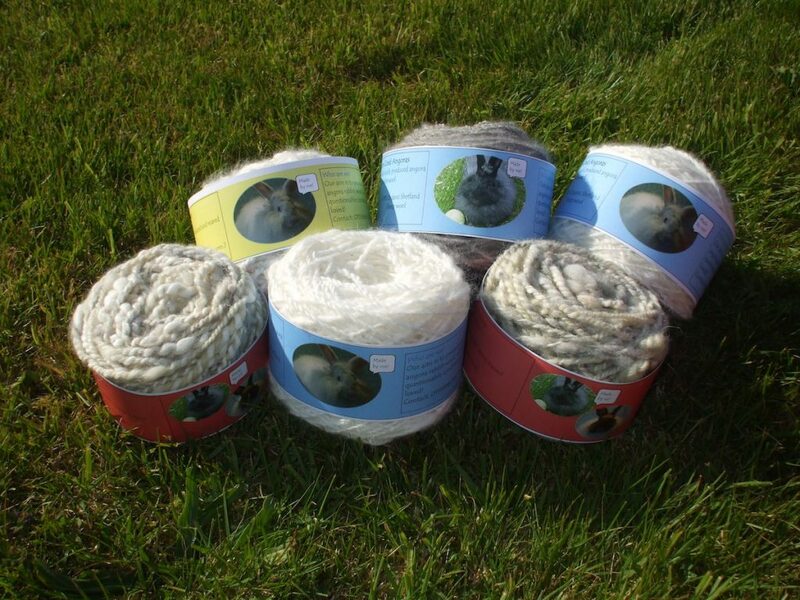 As well as selling yarns, we make knitted garments and accessories available through our website – EthicalAngora.com. 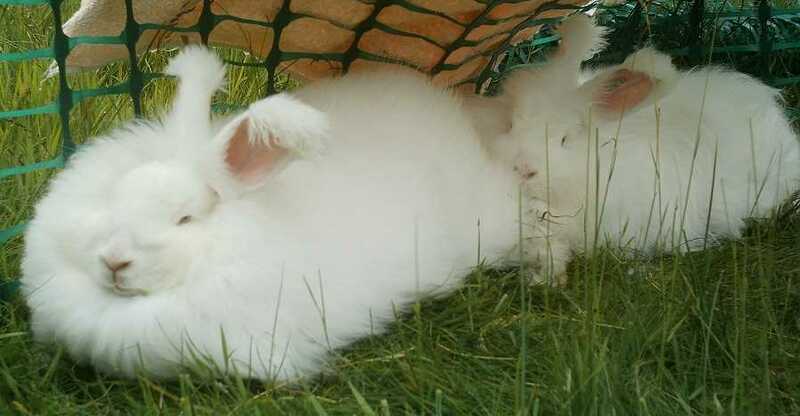 Posted 02/09/2017 by LH & filed under Angora Welfare, Members, Wool Products.